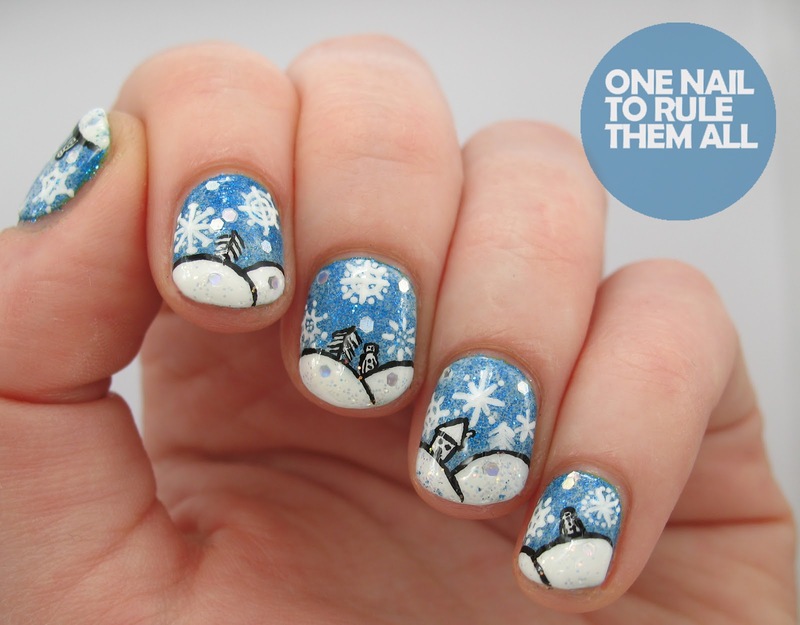 One Nail To Rule Them All: Snow scene nails! Hey everyone! I've decided it's officially time for christmas nails! We had our flat christmas meal tonight before some go home for christmas tomorrow, I'm not going until Saturday but I'm still feeling very christmassy! 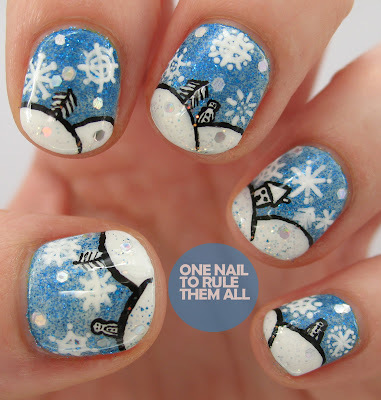 These nails were inspired by quite a few designs but I also wanted to use my Hexagon Glitter from Born Pretty Store and I suddenly had the idea that the perfect way to do so was by using them to make snow. I'm pretty bummed that these photos really really dont show how glittery these nails are. The blue base is Barry M - Blue Glitter and you can barely see it, and you really cant see how wonderfully holographic the Hexagon Glitter is, so hopefully you can just guess because as much as I'm dreading the removal (I have no cotton pads or tinfoil in halls sadly) I can't stop staring at the sparkle! I started off with a base of Barry M - Blue Glitter, and sponged Barry M - Matt White over that, then I painted on the snowflakes in acrylic paint, after which I painted on the snowy hills using the brush from the Barry M white but if I did these again I'd probably do that with a brush or dotting tool because they ended up way too thick. After that I painted on the snowmen, trees and house and outlined them and the house in black acrylic paint and sponged Barry M - Silver Glitter onto the snowy hills, followed last but not least by the Hexagon Glitter and Seche Vite top coat. If you would like to buy the hexagon glitter (which I would recommend as it makes awesome snow) then you can get it at Born Pretty Store for $2.38 (around £1.50) with free shipping(!!! ), and you can also use my code KHL91 to get 10% off! Hope you like them! Let me know what you think in the comments! Love this! But you need to use PVA glue on the base of your nails so you don't have to dread taking of glitters anymore! What a cute snow design! 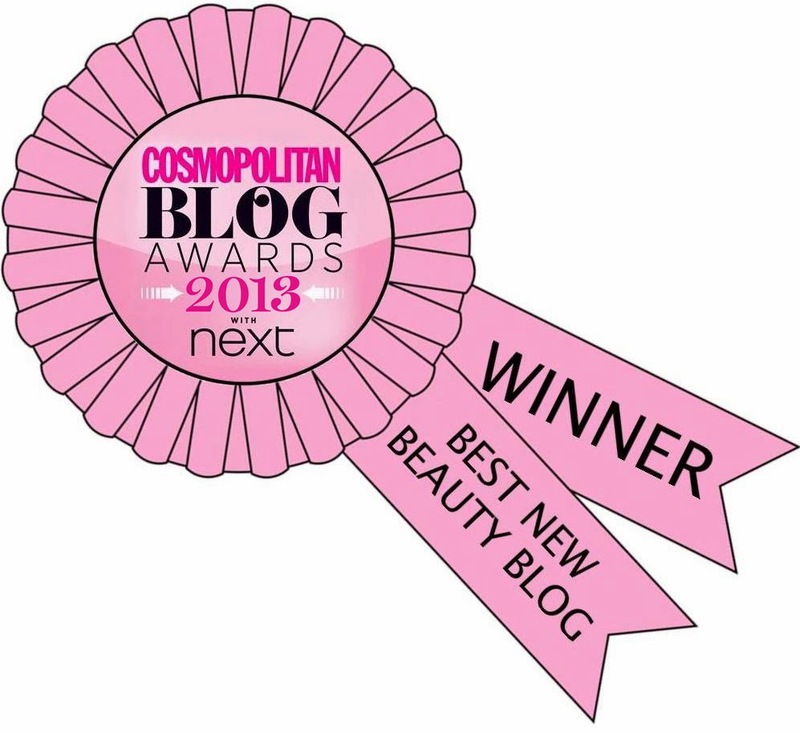 Wow, this is just lovely! What a pretty, snowy scene! !